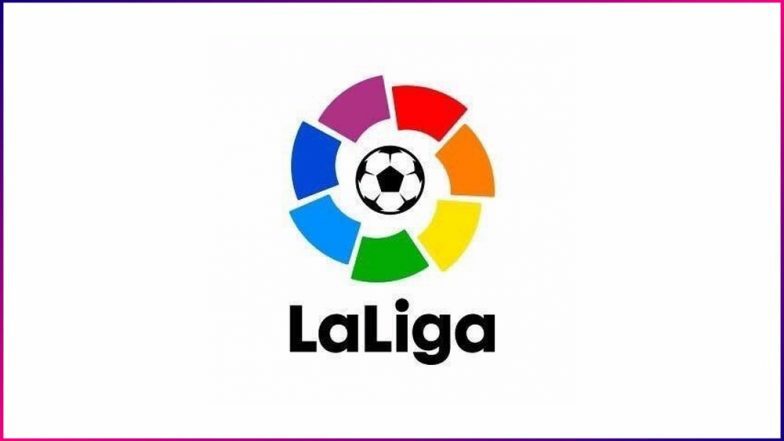 New Delhi, April 16: La Liga, Spain's football league, organised a three-day (April 13-15) training workshop for Indian coaches here. In association with India On Track (IOT), 48 La Liga Football Schools India coaches from across the nation took part in the workshop, organised with an objective to increase their knowledge and awareness about La Liga systems and methodology. The workshops were conducted by La Liga Football Schools Technical Director Javier Cabrera, Spanish coordinators -- Saul Vazquez, Regional Technical Head, West, and Jon Diaz de Cerio, Regional Technical Head, Kerala -- with the support of La Liga Sports coordinator Juan Florit. The training was aimed at providing theoretical and practical understanding to them to maximise the potential of aspiring players in the country. They also got the opportunity to interact with La Liga trainers and gain experience which will help them increase the level of training for students in La Liga Football Schools. Indian Football Cannot Afford Coaches Like Raymond Domenech or Eriksson, Says AIFF General Secretary Kushal Das.